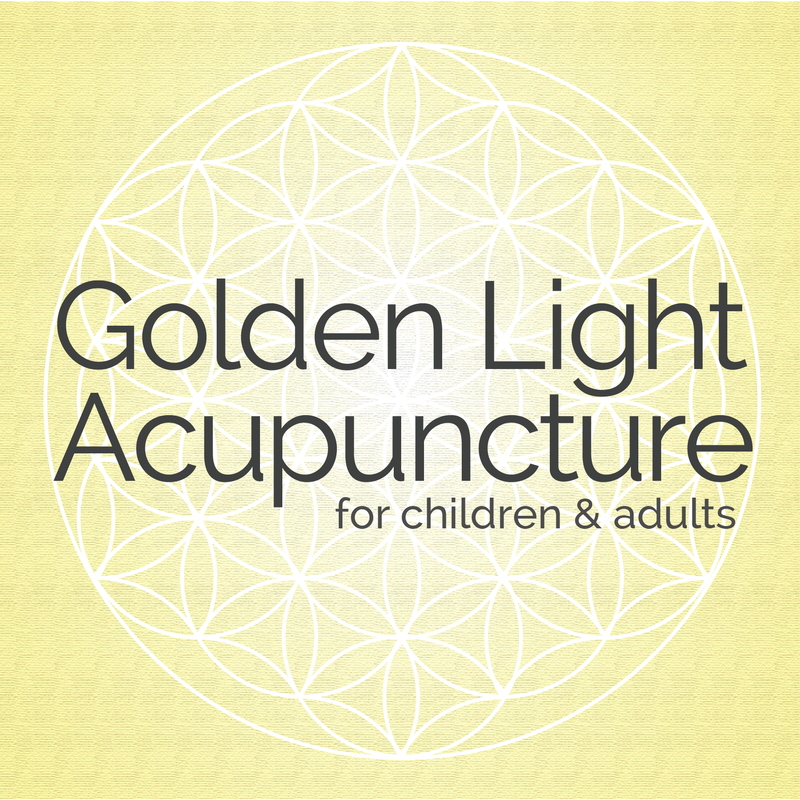 Marika LaFemina, L.Ac and Michael LaFemina, L.Ac are partners in life and the co-founders of Golden Light Acupuncture, treating children and adults in New York City and New Paltz, NY. For both Marika and Michael, teaching is a big part of the treatment: we believe that empowering our patients with the knowledge and wisdom of Chinese Medicine is fundamental to the healing process. We regularly post articles on our blog about topics in Chinese Medicine and are available to patients via email for questions as they come up between treatments. Marika unites Chinese Five-Element theory and Japanese Shonishin techniques to work with children and parents, because healing is most often a family experience. Michael interweaves a classical, minimalistic, style of acupuncture with gentle bodywork to achieve deep and lasting harmony. Marika was born in Malaysia, grew up in Indonesia and Austria and found home in New York. In addition to English, Marika is fluent and literate in Japanese and German. Marika is a certified Ashtanga Yoga Teacher from the Himalayan Yoga Valley School and student of Japanese Tea Ceremony in the Urasenke Tradition. Michael was born and raised in New York, and after some exploring, found his way back home. Before acupuncture studies, he spent two years living as a full-time yogi in ashrams in California and New York. He is a certified Hatha Yoga Teacher from the International Sivananda Yoga Vedanta Centers and has taught yoga and meditation at Columbia University Medical Center, the Sivananda Center in Chelsea, and privately in Manhattan. Michael also loves to cook and taught cooking to children in Manhattan before they moved to New Paltz.